Vivaswath Phaarmaa Private Limited, a company registered under The Companies Act, 1956, is formed in the year 2010, with its registered office at Chennai, India and factory at Trivandrum, India. 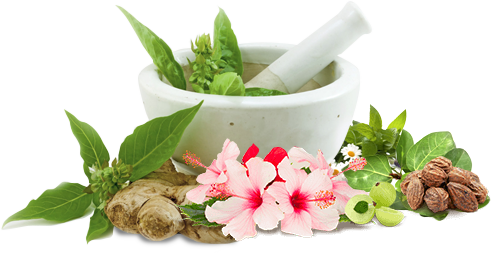 The main objective of the company is to produce Specialised Ayurvedic Products. Ayurveda is gaining more importance and popularity across the globe due to its amazing therapeutic values with absolutely no adverse side effects. With the objective of bringing back the glory of our traditional medicinal system , The company proposes to bring out authentic, core, and specialised ayurvedic products that would cater to general health extending to specific illness like Diabetes etc. too. As a first step towards this, the company has obtained licence for manufacturing and marketing Ayurvedic Aphrodisiac Medicine by the name SAPTHAGEN FORTE. The licence has been issued by The Drug Control and Licensing Authority (Ayurveda), Government of Kerala, India. The Product is manufactured under loan licence by M/s. Sri Vasudeva Vilasam, Trivandrum, a 100 plus year old GMP certified factory.